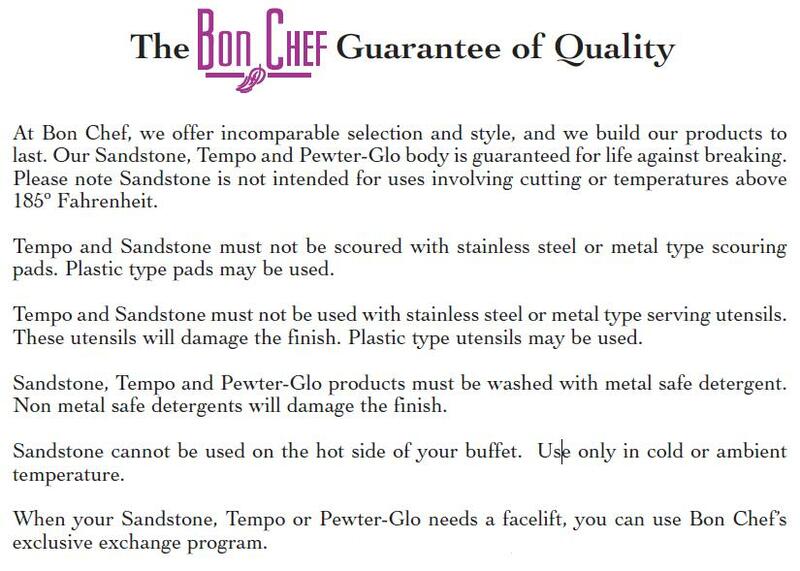 Bon Chef Wooden Box Only - to Fit All 1.5 Gallon Insulated and 2 Gallon Non Insulated Coffee Urn -- 1 each. Bon Chef Wooden Box Only - to Fit All 3 Gallon Insulated and 3.5 Gallon Non Insulated Coffee Urn -- 1 each. Bon Chef Wooden Box Only - to Fit All 5 Gallon Insulated and 5.5 Gallon Non Insulated Coffee Urn -- 1 each.